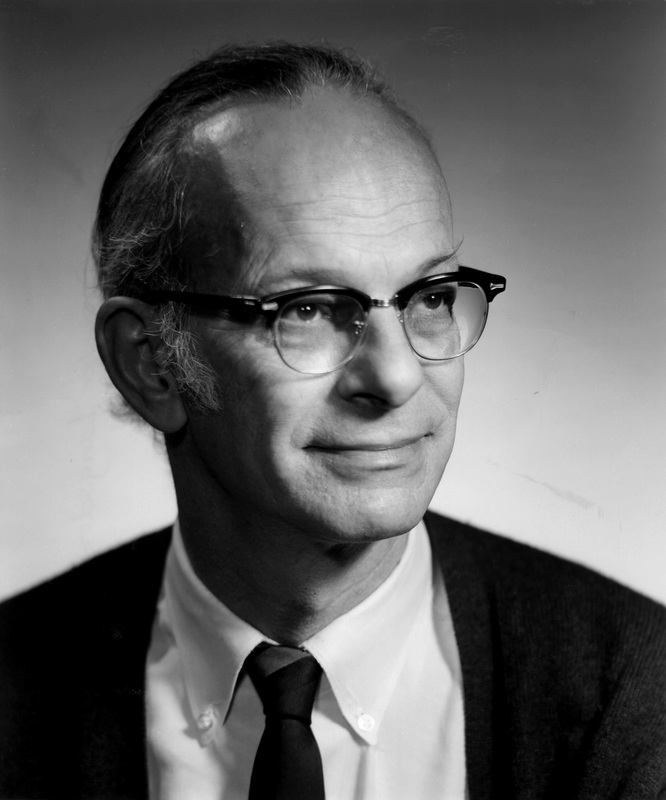 Dr. Alexander Langsdorf (1912-1996) was an American physicist who worked under Enrico Fermi at the University of Chicago. He helped design the nuclear reactor Chicago Pile-2, following the success of Chicago Pile-1. He signed the Szilard Petition, which attempted to avert the use of the atomic bomb against Japan. After the war, Langsdorf become an outspoken opponent of the proliferation of nuclear weapons and helped found the Bulletin of the Atomic Scientists. His wife, Martyl, designed the Bulletin's iconic "Doomsday Clock." He and Martyl had two daughters, Alexandra and Suzanne. 1912 May 30th Born in St. Louis, MO. 1932 Graduated from Washington University in St. Louis. 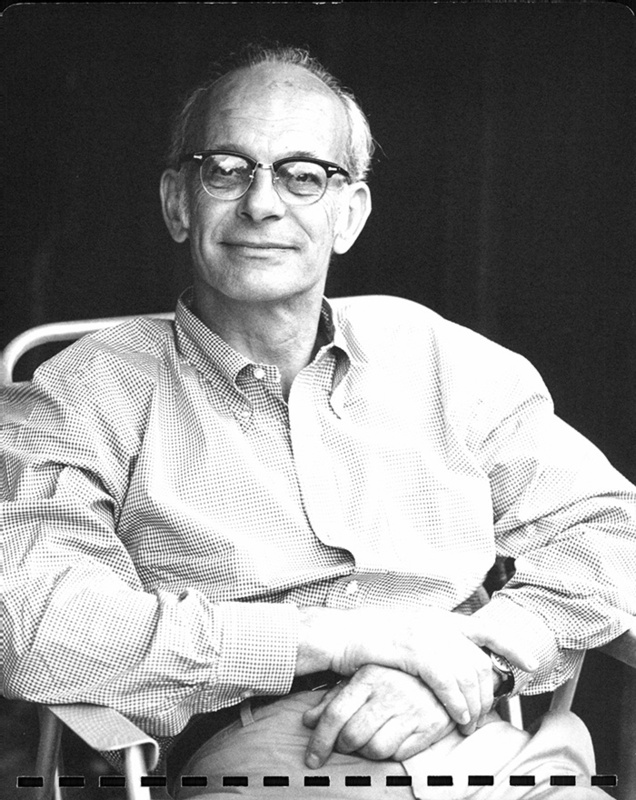 1937 Received his Ph.D. in physics from MIT.